The first hints about a Metal Gear game starring the cyborg ninja Raiden first cropped up in early 2009, with an official reveal of Metal Gear Solid: Rising following at E3 later that year. The game made an appearance again at E3 2010, but it went into stealth mode after that… until last night’s Spike Video Game Awards. 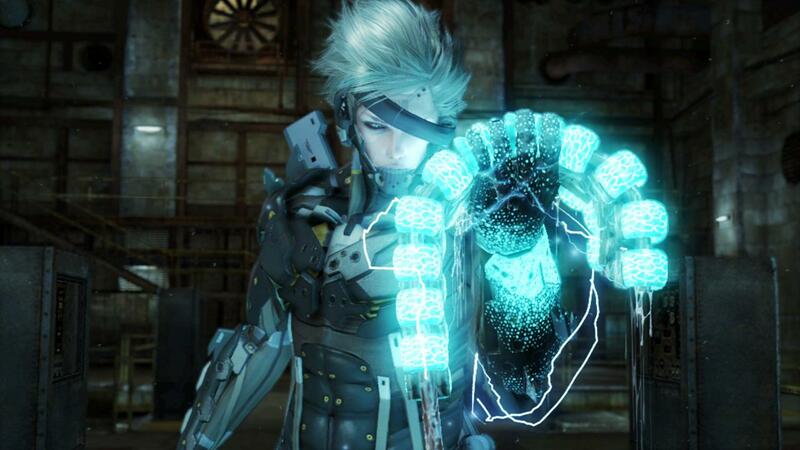 Another look at the game had been promised by series creator Hideo Kojima, and another look is what we got, along with a somewhat ridiculous new title: Metal Gear Rising: Revengeance. The three-minute trailer is filled with cyborg ninja action set in the Metal Gear universe, which means private military corporations and giant robot walkers are the enemies du jour. The word is that Revengeance is set after the events of 2008’s Metal Gear Solid 4: Guns of the Patriots, the most recent release in the series. The story follow’s Raiden as he brings the fight to various PMCs for reasons that will most certainly made abundantly clear in the final game over a series increasingly lengthy cutscenes. No release date is revealed, but it’s now confirmed that Platinum Games is the developer on this one, the same studio that brought us Bayonetta. Uncharted dev Naughty Dog unveils "The Last of Us"